The White Hart Country Inn is situated in the quiet and picturesque village of Fulbourn, just 4 miles from the University City of Cambridge. It's extremely well presented and enjoys a prominent location in the village, with easy access to and from Cambridge and the surrounding areas. Easily reached from the A11, the horseracing capital of Newmarket and Duxford with its famous Air Museum are just a short drive away. Over the centuries the pub has lost none of its charm and has a traditional and relaxed atmosphere throughout in which to simply enjoy a drink at the bar, sun yourself in the delightful courtyard garden, or savour some of the delicious homemade food on offer in our restaurant. This extremely popular and delightful country pub is a place you will want to visit again and again. 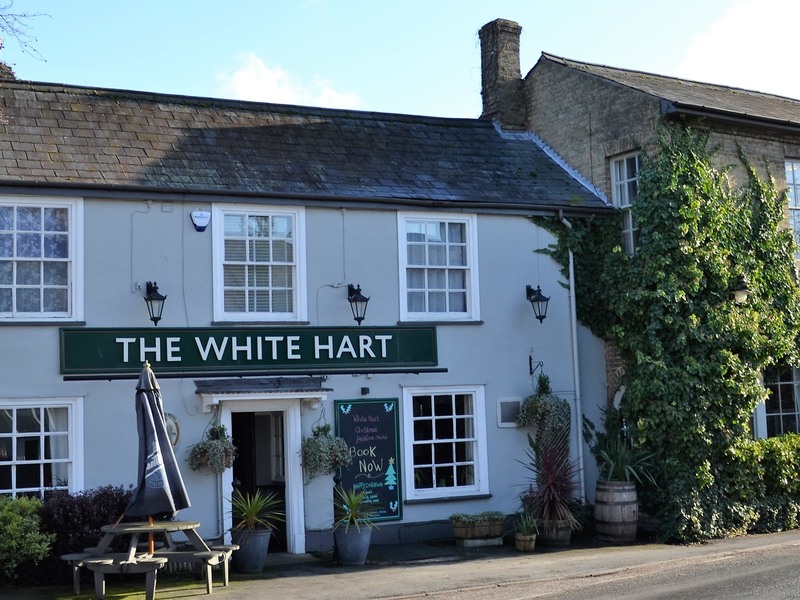 The White Hart is the perfect place for any special occasion, with delicious fresh home-cooked food, good wines and personal service. Whether it's a business meeting or an intimate wedding reception, the staff always deliver an exceptional standard of service.